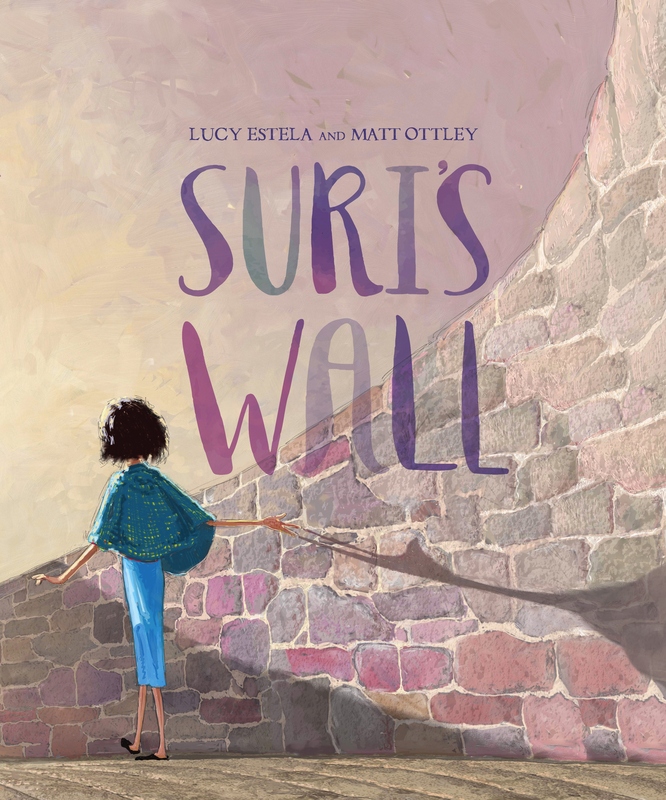 Comments: I’m seriously impressed with the quality of picture books Penguin are currently producing, and Suri’s Wall is another gorgeous example. The tactile wibalin cover is similar to A River, inviting readers to run their fingers across the debossed title just as Suri runs her hands along the wall. Suri is tall, much taller than the other children living inside the gated community high above the village. The children fear her, until the day she shares what she can see over the wall. As she describes the beautiful scenes she gains the children’s trust. Life beyond the wall is hyper-real, leaving the reader to decide how truthful Suri is being. When trouble arrives in the village, what will Suri tell the worried children about what she can see is happening over the wall…? Highly recommended for mid primary aged students. 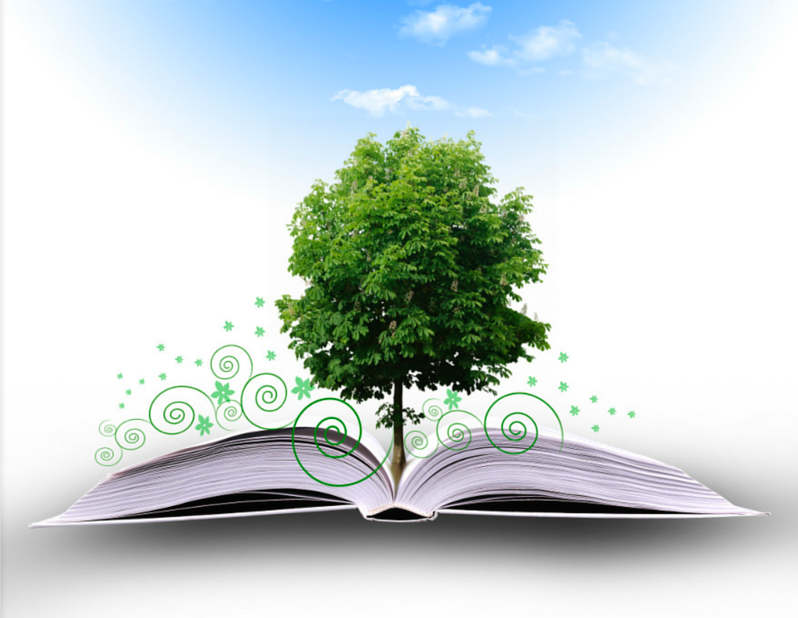 Younger children will still enjoy the story, but may lack the required inferential reading skills and therefore miss some of the deeper layers of text. Palette – Matt Ottley makes some very deliberate colour choices. What mood do the colours evoke? Are his colour choices metaphorical? Does the palette change from the start to the end of the story? Find an example of salience. 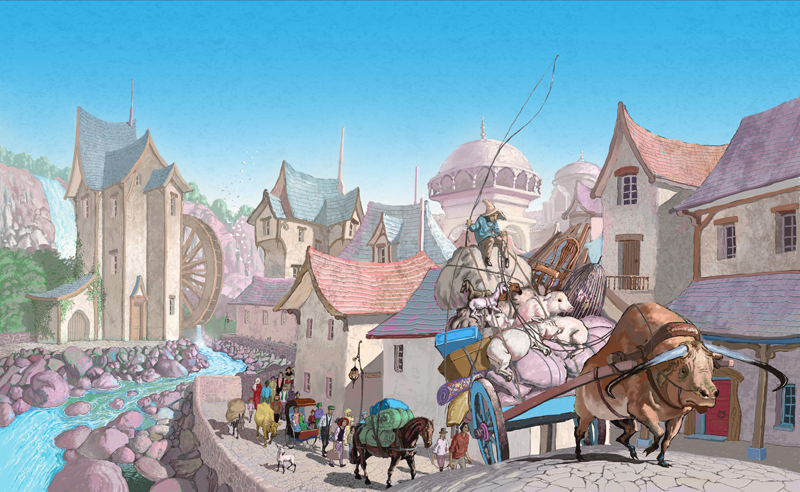 Perspective/Positioning – Ottley also plays with perspective and viewer positioning in his illustrations. Find an image where we as readers are looking down on the action. Find an image where we are looking up. What effect is created? Framing – Does Ottley use frames in his work? Where? What is the effect? Exaggeration – Find an example of something that is bigger/thinner/brighter/uglier/etc than expected. Why has Ottley exaggerated this feature? What is the effect? *I received a review copy of Suri’s Wall courtesy of Penguin. No payment was received for review and all comments are based on my own professional opinion.